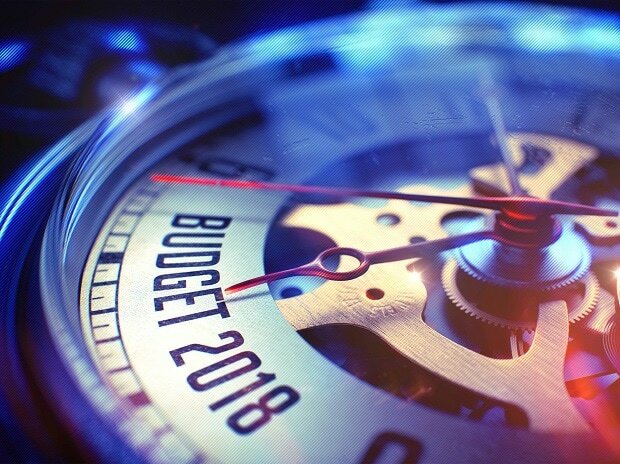 With the Union Budget to be presented in ten days, the Assocham has recommended enhancing the outlay for the education sector, along with greater tax relief for higher education under the Goods and Services Tax (GST). “The Union Budget 2018 would be the first after imposition of GST. A time has come for correcting the distortions which were earlier brought in by repeated amendments in the service tax for education sector. The last amendment brought in March 2017, denying tax relief for listed services for higher educational institutions; needs to be immediately withdrawn and end the untenable discrimination against higher education institutions, ” Assocham Secretary General D S Rawat said in a letter to Finance Minister Arun Jaitley. The chamber said no clarification was given for the sudden disruption in the age-old parity of higher educational institutions, universities, research institutions all with higher secondary schools in the matter of limited tax exemption made available to primary school upward to higher secondary level. “Educational institutions constitute a composite tree-root, stem, branch, – from primary schools to colleges, professional institutes, universities, research institutions. Together they are all inter-dependant and integrally inter-related for the national education system as a whole. Any distinction to separate the higher education institutions from the building blocks in the pyramid-primarily, middle, secondary and higher secondary schools-would be invidious and untenable,” the letter read. The chamber also highlighted that most higher education institutions and numerous private universities which have come up after legislative modifications in the Centre and States in the last decade are facing serious financial problems with their huge capital requirements and non availability of concessional finance.